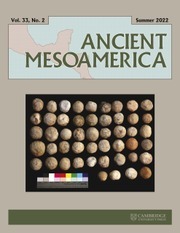 James A. Delle is Professor of Anthropology and Chair of the Department of Anthropology and Sociology at Kutztown University, Pennsylvania. 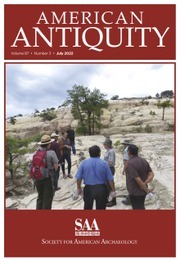 He is former chief editor and current member of the International Journal of Historical Archaeology editorial board, and currently associate editor of Historical Archaeology. 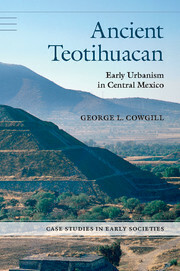 He is a member of the executive board of the Council for Northeast Historical Archaeology. 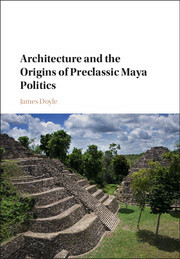 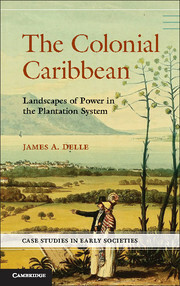 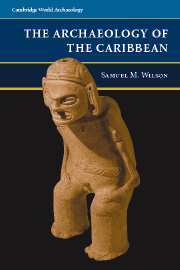 Delle is author of An Archaeology of Social Space; co-editor of Lines That Divide: Historical Archaeologies of Race, Class, and Gender and Out of Many, One People: The Historical Archaeology of Colonial Jamaica; and editor of Limits of Tyranny: Archaeological Perspectives on the Struggle against New World Slavery. 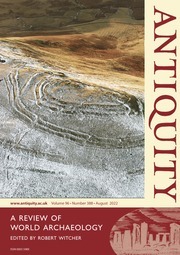 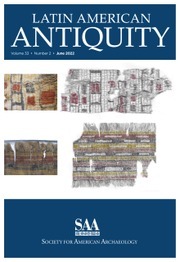 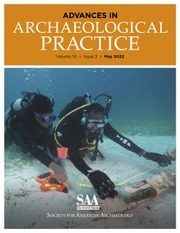 Delle has published articles in the Journal of Social Archaeology, Historical Archaeology, Northeast Historical Archaeology, the International Journal of Historical Archaeology, and Archaeologies.